Jacob Henry Hanshaw1,2,4,9,10,11 [Henry Handshaw8,11,12]. 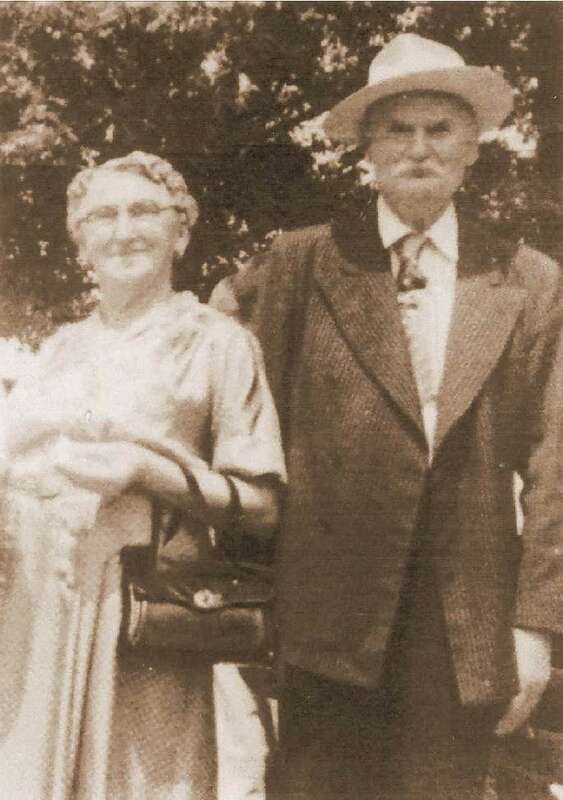 Hanshaw, Jacob H., head-of-household, age 33, born Aug 1866 in West Virginia; parents born in West Virginia; married 11 years; occupation: farmer; owned farm (free). Hanshaw, Mary F, wife, age 29, born Feb 1871 in West Virginia; parents born in West Virginia; married 11 years; 6 children, 6 living. Hanshaw, Alfred B., son, age 10, born Jan 1890 in West Virginia; parents born in West Virginia; attended school 5 months; cannot write. Hanshaw, Virgie A., daughter, age 8, born Dec 1891 in West Virginia; parents born in West Virginia. Hanshaw, Emma E., daughter, age 6, born Oct 1893 in West Virginia; parents born in West Virginia. Hanshaw, Romeo W., son, age 4, born Aug 1895 in West Virginia; parents born in West Virginia. Hanshaw, Minnie A., daughter, age 3, born Feb 1897 in West Virginia; parents born in West Virginia. Hanshaw, Martha J., daughter, age 1, born May 1899 in West Virginia; parents born in West Virginia. Hanshaw, Jacob H., head-of-household, age 44, born in West Virginia; parents born in West Virginia; first marriage, married 22 years; occupation: farmer, general farm; owned farm (free). Hanshaw, Mary F, wife, age 38, born in West Virginia; parents born in West Virginia; first marriage, married 22 years; 9 children, 8 living. Hanshaw, Etta, daughter, age 18, born in West Virginia; parents born in West Virginia. Hanshaw, Romie, son, age 15, born in West Virginia; parents born in West Virginia. 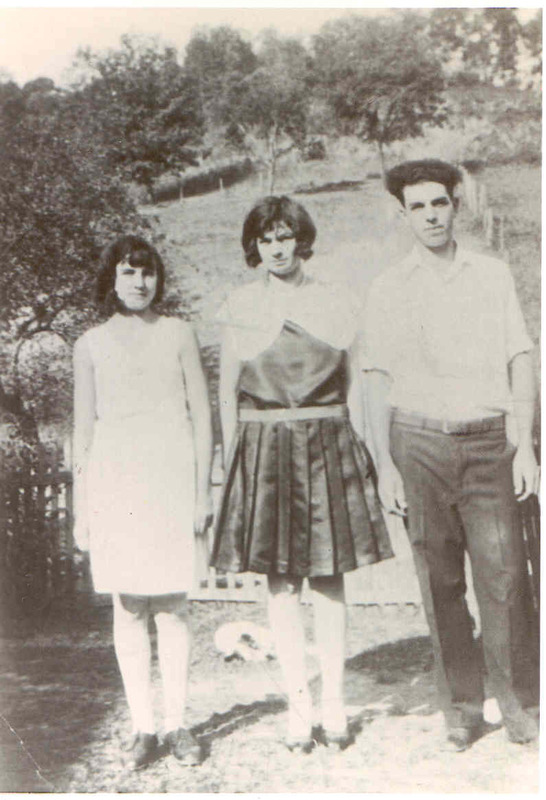 Hanshaw, Minnie A., daughter, age 13, born in West Virginia; parents born in West Virginia; attended school. Hanshaw, Icy J., daughter, age 11, born in West Virginia; parents born in West Virginia; attended school. Hanshaw, Bessie D., daughter, age 8, born in West Virginia; parents born in West Virginia; attended school. Hanshaw, Roy J., son, age 4, born in West Virginia; parents born in West Virginia. Hanshaw, Dorthy J., daughter, age 2, born in West Virginia; parents born in West Virginia. Handshaw, Henry, head-of-household, age 53, born in West Virginia; parents born in West Virginia; owned home; occupation: manager, farm. 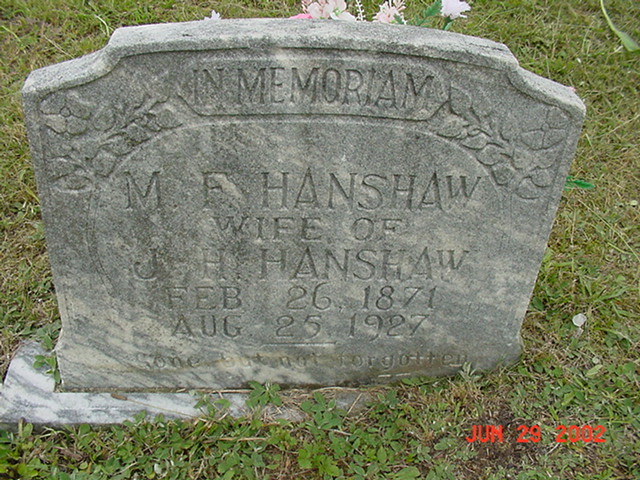 Handshaw, Mary F, wife, age 48, born in West Virginia; parents born in West Virginia. Handshaw, Icy J., daughter, age 20, born in West Virginia; parents born in West Virginia. Handshaw, Bessie B., daughter, age 17, born in West Virginia; parents born in West Virginia. Handshaw, Roy J., son, age 13, born in West Virginia; parents born in West Virginia; attended school. Handshaw, Loyd R., son, age 8, born in West Virginia; parents born in West Virginia; attended school. Handshaw, Maria, daughter, age 3 years ? months, born in West Virginia; parents born in West Virginia. Handshaw, Dortha J., daughter, age 11, born in West Virginia; parents born in West Virginia; attended school. Handshaw, Ernest O., grand son, age 8, born in West Virginia; parents born in West Virginia; attended school. Hanshaw, J. Henry, head-of-household, age 63, born in West Virginia; parents born in West Virginia; first married at age 21; owned home; no radio in home; occupation: farmer, general farm; not a veteran. Hanshaw, Mary F, wife, age 56, born in West Virginia; parents born in West Virginia; first married at age 15; cannot read and write. Hanshaw, Deorothy, daughter, age 21, born in West Virginia; parents born in West Virginia. Hanshaw, Lloyd, son, age 19, born in West Virginia; parents born in West Virginia; occupation: farmer, general farm. Hanshaw, Ernest, [grandson written then lined-out], age "20? ", born in West Virginia; parents born in West Virginia; occupation: farmer, general farm. Hanshaw, Hattie, daughter, age 14, born in West Virginia; parents born in West Virginia; attended school. 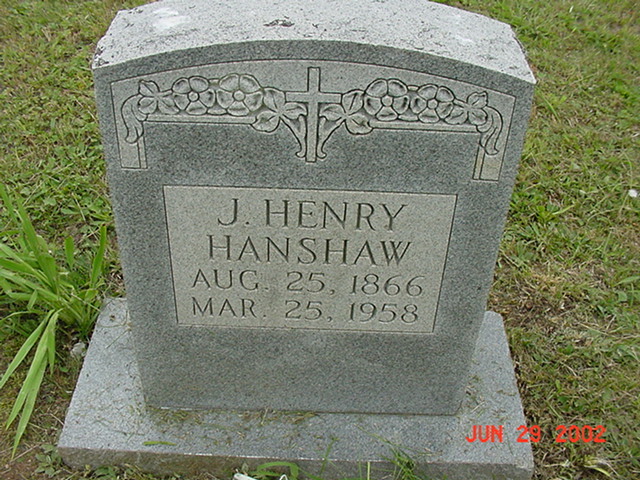 Hanshaw, Virgil, son [sic], age 12, born in West Virginia; parents born in West Virginia; attended school. Note that Mary's death date conflicts with the 1930 census above - it seems possible that a gravestone or handwritten record transcription error has occured - her death might have been 1937, not 1927. However family members remember her death at about 1927,7 although no death record for her has been found in West Virginia's death records.23 Her appearance in the 1930 census above is puzzling. Jacob Henry Hanshaw died Mar 25 19581,11,13 [Mar 28 19582,10,11], Valley Fork, Clay County, West Virginia1,11,13; age 911,11,13. Henry Hanshaw, 91, of Valley Fork, Clay County, died Friday at the home of a daughter, Mrs. Icie Thomas of Valley Fork, with whom he made his home. Death came after a brief illness. A retired farmer, Mr. Hanshaw was a member of Valley Ridge Methodist Church at Valley Fork. Also surviving are four other daughters, Mrs. Minnie Wyatt of Valley Fork, Mrs. Bessie Hughes of Zela, Mrs. Janet Wilmoth of Ivydale, Mrs. Marie Woodall of Wallback; two sons, A. 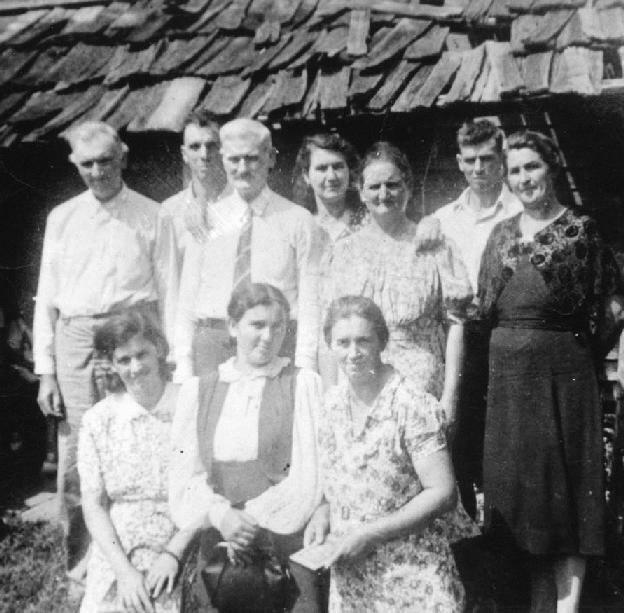 B. of Valley Fork and Jack of Procious; two sisters, Mrs. Lilly Hershman of Charleston and Mrs. Rosa Lyons of Elview; three half brothers, Van of Procious, Grover of Indiana and Wallace Hernshaw (sic) of Elkview; 53 grandchildren and 20 great-grandchildren. 1900 census, Henry District, Clay County, West Virginia; roll T623-1757, ED 7, page 20B, line #75, dwelling #345, family #368. 1910 census, Henry District, Clay County, West Virginia; roll T624-1678, ED 2, page 283A, line #5, dwelling #180, family #183. 1920 census, Henry District, Clay County, West Virginia; roll T625-1949, ED 28, page 10B, line #90, dwelling #170, family #172. 1930 census, Henry District, Clay County, West Virginia; roll T626-2530, ED 4, page 8A, line #39, dwelling #139, family #139. Death certificate for Romie Watson Hanshaw. 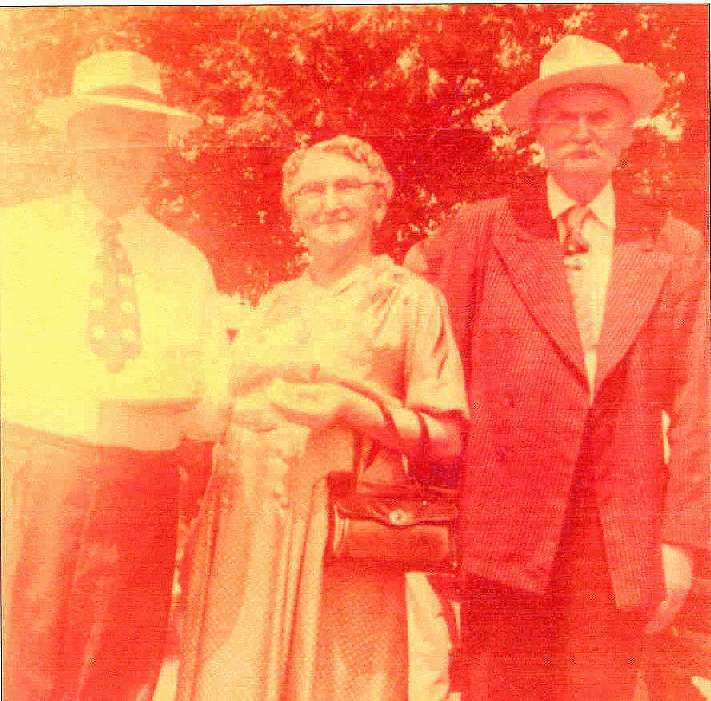 Contribution from (private) Hanshaw citing: Don Norman Files on Charles Rogers Family. 1910 census, Henry District, Clay County, West Virginia; roll T624-1678, ED 2, page 283A, line #14, dwelling #181, family #184. 1930 census, Henry District, Clay County, West Virginia; roll T626-2530, ED 4, page 8A, line #46, dwelling #140, family #140. Photo courtesy of Norma (). Photo courtesy of (private) Hanshaw.